Cynthia Steen is a development manager with over 26 years of international development experience in the Middle East, the Balkans, Latin America and the Caribbean, Africa, and Indonesia. 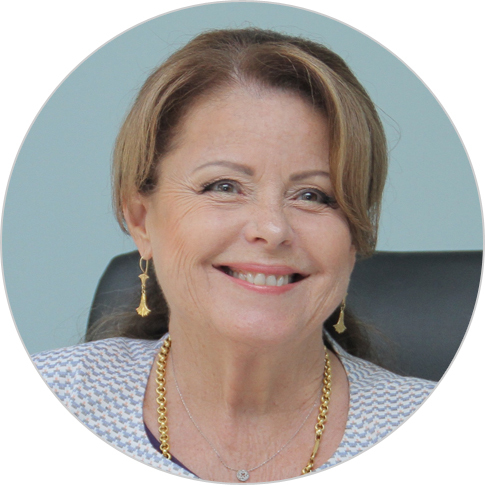 She is currently serving as chief of party of a horticulture value chain project in Moldova, and has previously led agribusiness and enterprise development projects in multiple countries. Her expertise include fruit and vegetable value chain development, including partnering with producer associations and engaging in marketing activities. Throughout her career, she has worked to develop market linkages between producers, traders, processors and other enterprises, often working with the private sector, local governments and member-based private sector organizations. She has an M.B.A. in agribusiness and a B.A. in agricultural science from California Polytechnic State University in San Luis Obispo, California.